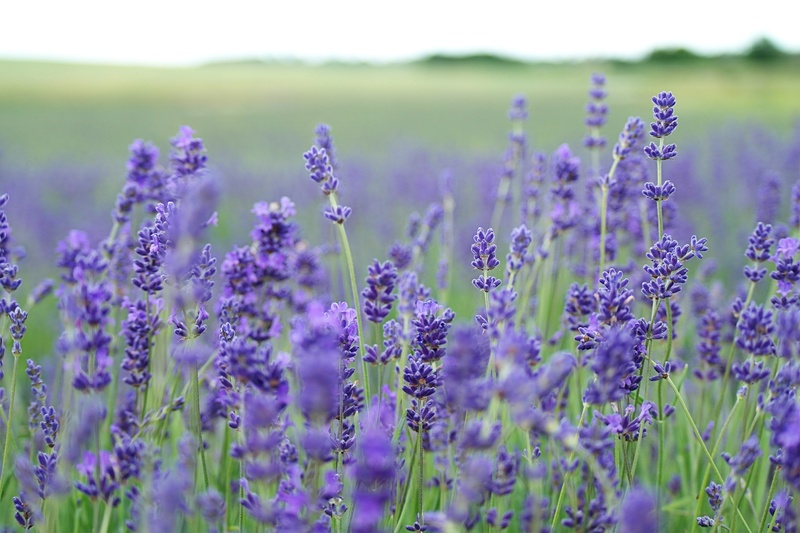 Since ancient times, people have used lavender to freshen up their clothes, blankets, and sheets—and it’s easy to see why. the smell of lavender is captivating and fresh, and there’s nothing better than diving into lavender-scented sheets on a summer’s night. Now, you can make your own lavender linen spray, with the help of Macedonian Janice Moon, who works exclusively with Young Living Essential Oils. Janice will show you how to create a spray that will keep closeted linens and clothing smelling fresh, with a scent that many believe helps you to relax. Space is limited, so call the library at 315-986-5932 to reserve your spot. There is a small supply fee of $3, payable at the event. All supplies are included. We hope to see you there!